* Oneness with your riding companion. * Understand how your thoughts are effecting your relationship with your horse. * What is expanding your zone and something you don't want to leave home without. * Discuss Entities, what they are and how they maybe effecting you and your horse. 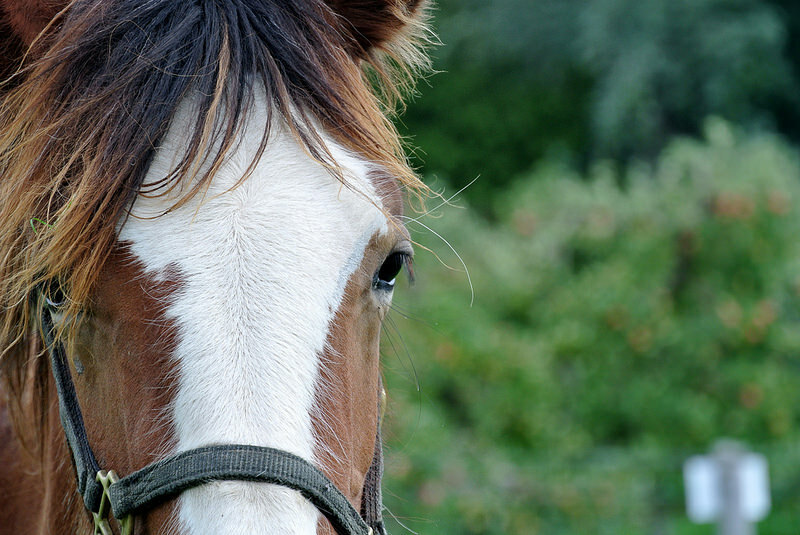 * Communicate with your horse through asking questions. * Uncover your blocks and limitations. * How to use Visualization to obtain your goals. This is a workshop not a riding clinic. C.J. Gilbert is a Medium, animal communicator, healer, and has shared her heart/pasture with horses all her life. Would you like to have C.J. Gilbert come to your Stable/Barn? Taking bookings for fall 2019 use contact form to get more information and how as the Host you can receive the clinic for Free.